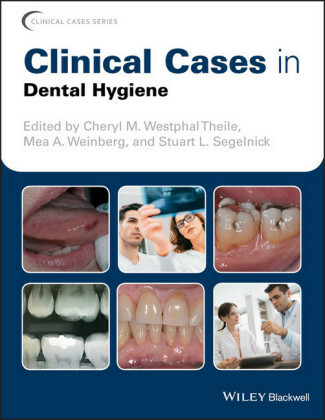 This handbook distils the most up-to-date theory and practical information on dental erosion and dentin hypersensitivity into an accessible and practical clinical guide for general dental practitioners, dental students, dental educators, and other health professionals. 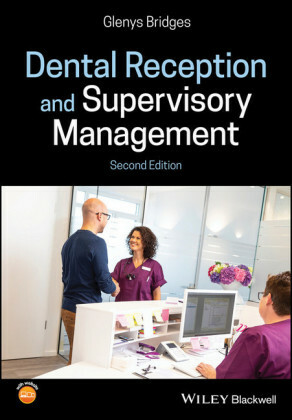 Topics are covered in a step-by-step, easy-to-understand manner, with tables, checklists, images, flowcharts, and bullet point-like presentation of core messages that is ideal for busy dental practitioners and students. 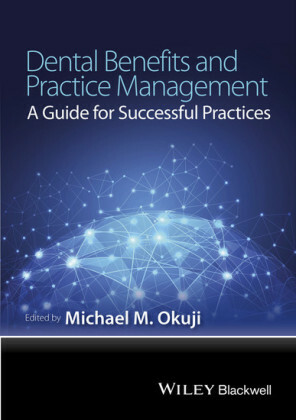 Besides providing evidence-based guidance on treatment and prevention strategies, the book examines thoroughly the dental erosion process itself and the intrinsic and extrinsic causes. 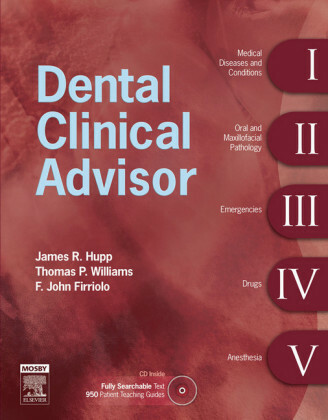 Chapters are also included on the etiology, prevalence, and management of dentin hypersensitivity, the restoration of worn dentin, and non-carious cervical lesions. 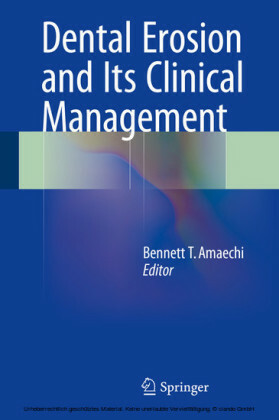 The authors are renowned, clinically active international experts in different aspects of dental erosion and its management. Ben Amaechi is Professor and Director of Cariology in the Department of Comprehensive Dentistry at the University of Texas Health Science Center at San Antonio. Dr. Amaechi began his career as a dentist with specialist training in prosthetic dentistry and dental implantology at Guy's Hospital, London, UK, where he obtained a Master's degree, and he later gained a PhD in Cariology at the University of Liverpool School of Dentistry. He is a Fellow of the Academy of Dentistry International, and a member of the American Dental Association Technical Advisory Group (TAG 106- Dentistry) on dental equipment (TAG 6) and oral hygiene products (TAG 7). He therefore serves as US expert representative on these two areas at the International Standard Organization (ISO). Dr. Amaechi has been invited as guest speaker/lecturer in caries management at local, national, and international levels. His research expertise is on dental caries and dental erosion, with particular interest in development, evaluation, and clinical trials of anticaries agents and caries diagnostics. 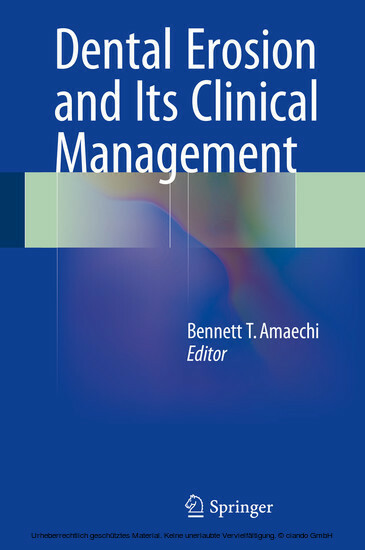 Dr. Amaechi serves on several professional and scientific committees/task forces at institutional, national, and international level and was an elected member of the Advisory Board of the European Organization for Caries Research from 2005 to 2008.